I'm very happy to show you one of my new videos. This one is variations on a theme. 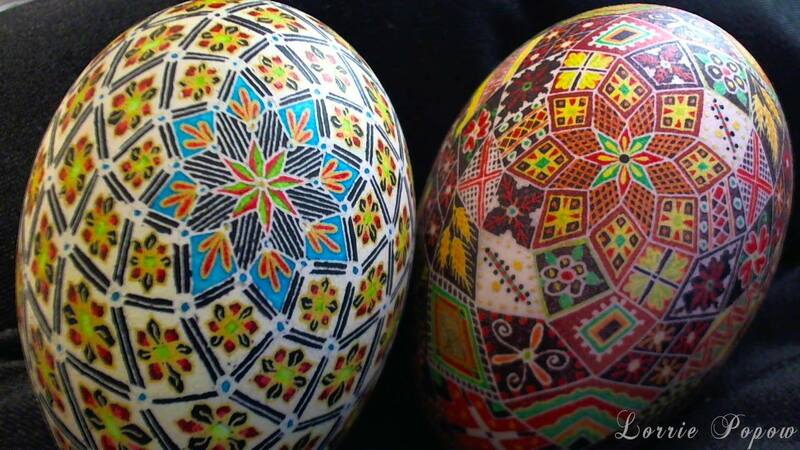 You'll be surprised at how many eggs you can create with one basic design. Here is a photo of my finished eggs. 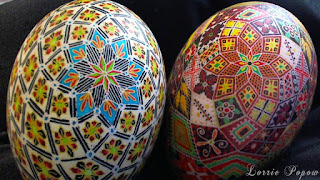 And, here is the video showing how to make these eggs. Enjoy!